Lined Carton Machine manufactured by us is useful for packaging various sizes and types of cartons. The Lined Carton Machines are manufactured using top quality components and sheet metal parts that add to its performance and life. 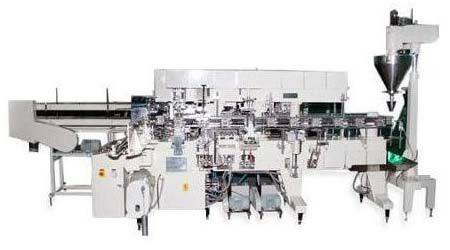 In addition, the Lined Carton Machine passes strict testing procedures to ensure the best quality in all aspects.